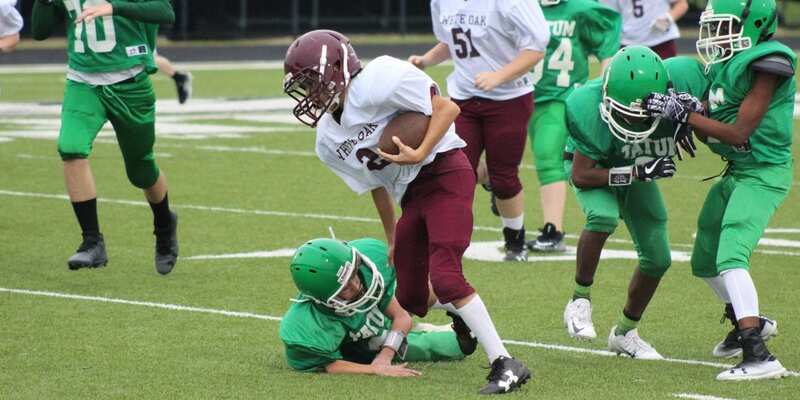 The seventh grade Roughnecks defeated Tatum, beating them 46-0, last Thursday in Tatum. Scoring leaders included Will Young, De Williams, Shawn Stevens, and Kash Y’barbo. Young lead the way for the ‘Necks with 75 yards rushing, one touchdown pass, two, two point conversions and a 60 yard kickoff return. Williams gained 130 yards rushing in the win. 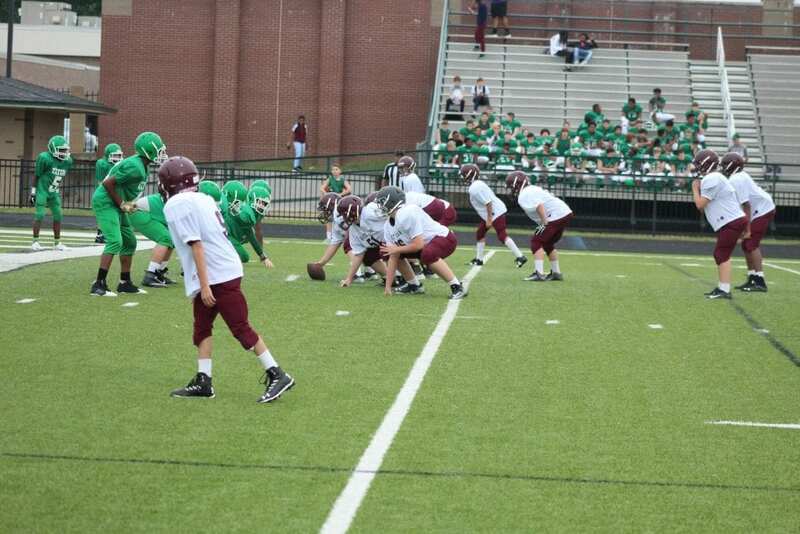 Shawn Stevens caught one pass for a touchdown and added a two point conversion and Kash Y’barbo added a two point conversion. The ‘Necks will host Winnsboro this evening at 4:30 p.m.